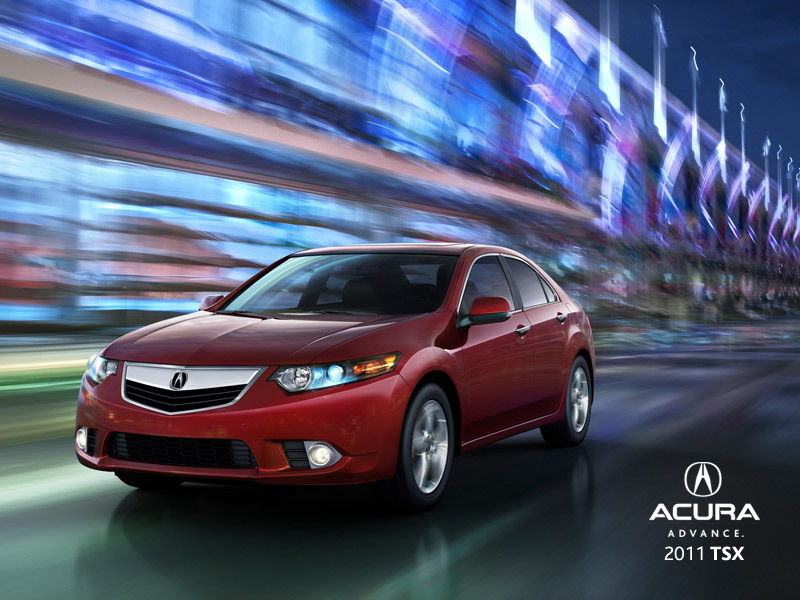 ← Rumor: 2014 Honda/Acura NSX in the Works? 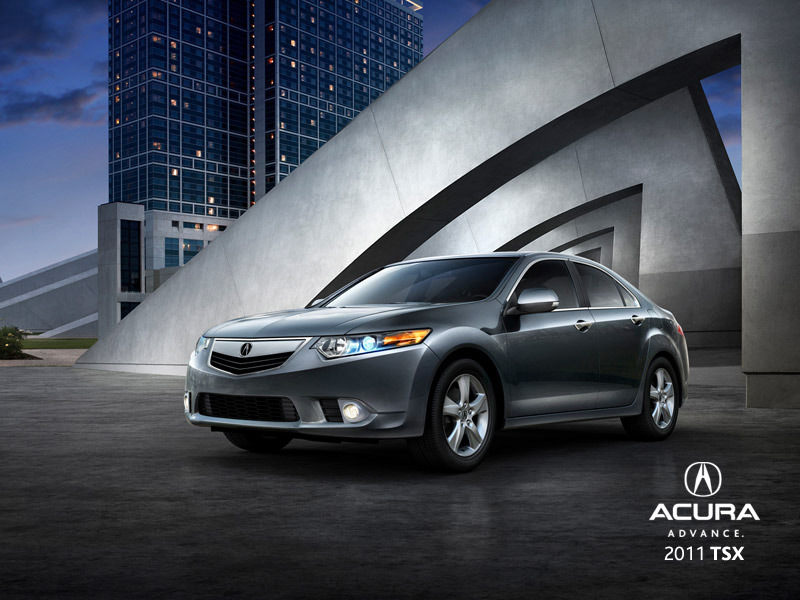 The refreshed 2011 Acura TSX has finally made its way to Acura’s American site www.acura.com. There are some new photos of the exterior and interior along with details on the rest of the 2011 updates. I also found a shot of the updated kit below. 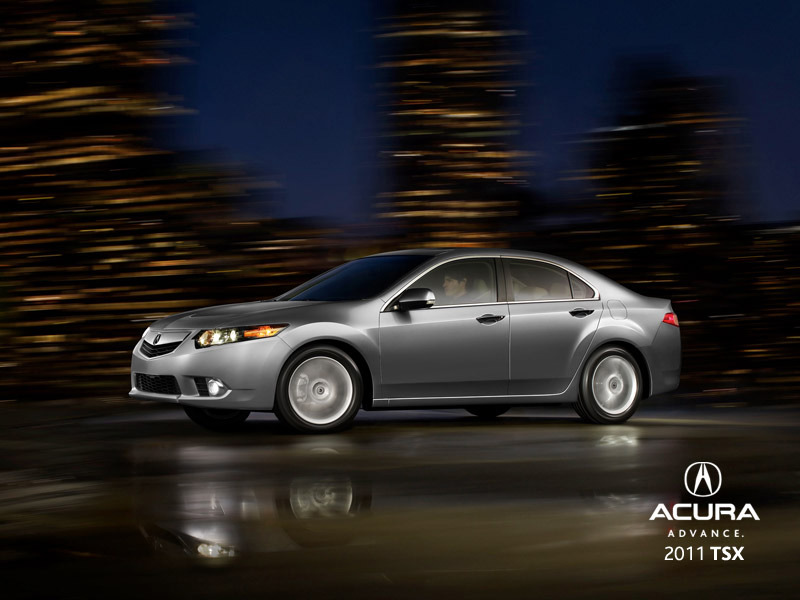 Check out the new 2011 Acura TSX on acura.com.